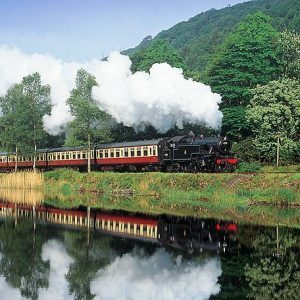 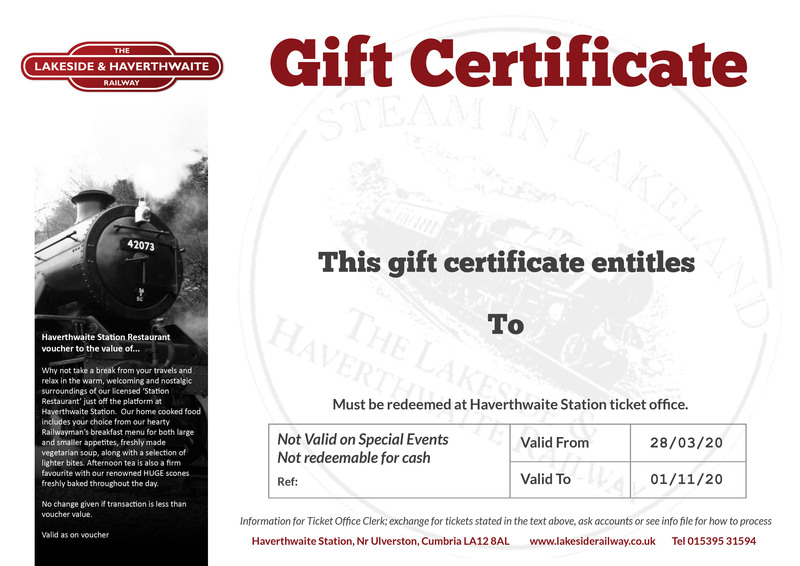 Why not take a break from your travels and relax in the warm, welcoming and nostalgic surroundings of our licensed ‘Station Tea Room’ just off the platform at Haverthwaite Station. 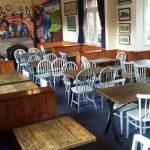 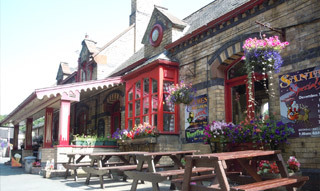 Our home cooked food includes your choice from our hearty Railwayman’s breakfast menu for both large and smaller appetites, freshly made vegetarian soup, platters, baguettes and much more. 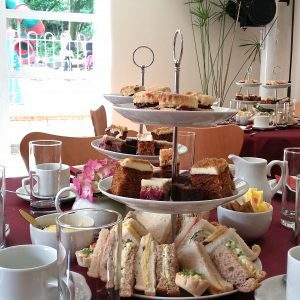 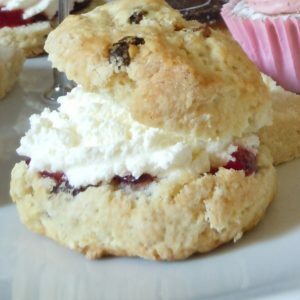 Afternoon tea is also a firm favourite with our renowned fruit scones freshly baked each day.